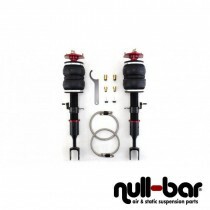 Air Force Air Suspension Kit for the Nissan 300 ZX (Z32). 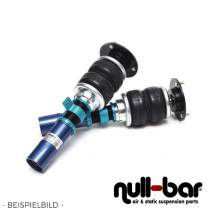 Air Force Air Suspension Kit for the Nissan 350 Z (Z33). 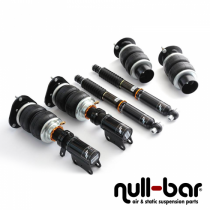 Air Force Air Suspension Kit for the Nissan 370 Z (Z34). Air Lift Performance Kit for the Nissan 370Z . Air Lift Performance Kit for the Nissan 350Z . Airrex Airsuspension Kit for the Nissan 200SX (S13). Airrex Airsuspension Kit for the Nissan 200SX (S14). Airrex Airsuspension Kit for the Nissan 200SX (S15). 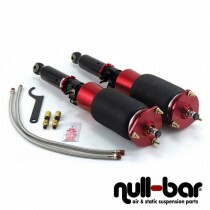 Airrex Airsuspension Kit for the Nissan 300ZX (Z32). Airrex Airsuspension Kit for the Nissan Skyline GTR (R32). Airrex Airsuspension Kit for the Nissan Skyline GTR (R33). Airrex Airsuspension Kit for the Nissan Skyline GTR (R34).